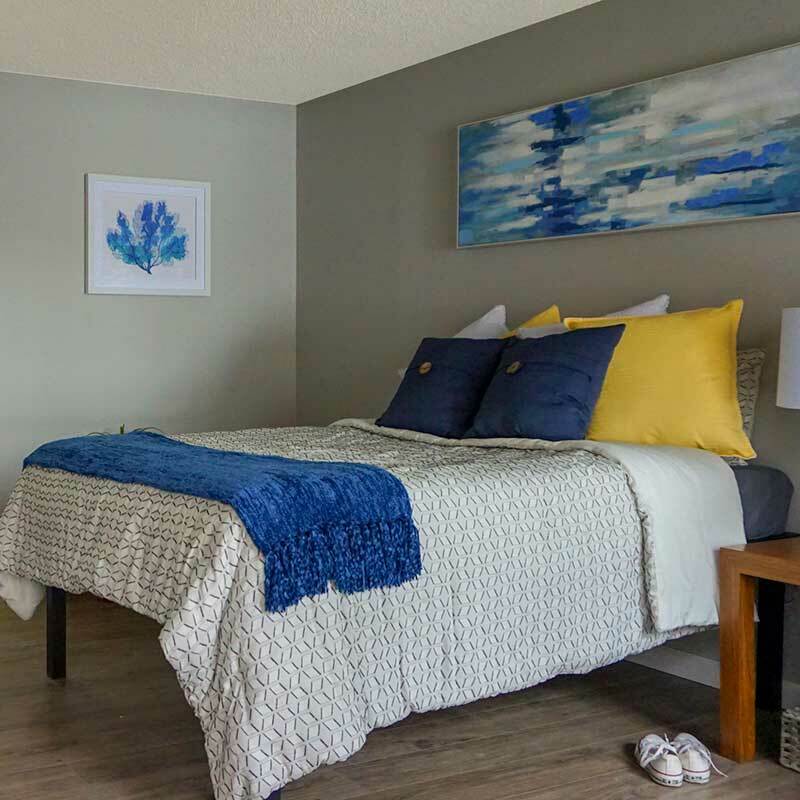 LEV Apartments | PRIVATE STUDIO APARTMENTS - NEWLY RENOVATED! STEPS FROM UNR CAMPUS AND CLOSE TO DOWNTOWN RENO! LEV Apartments offers a peaceful and charming oasis with 128 private studio units on 3 acres of lush greenery. 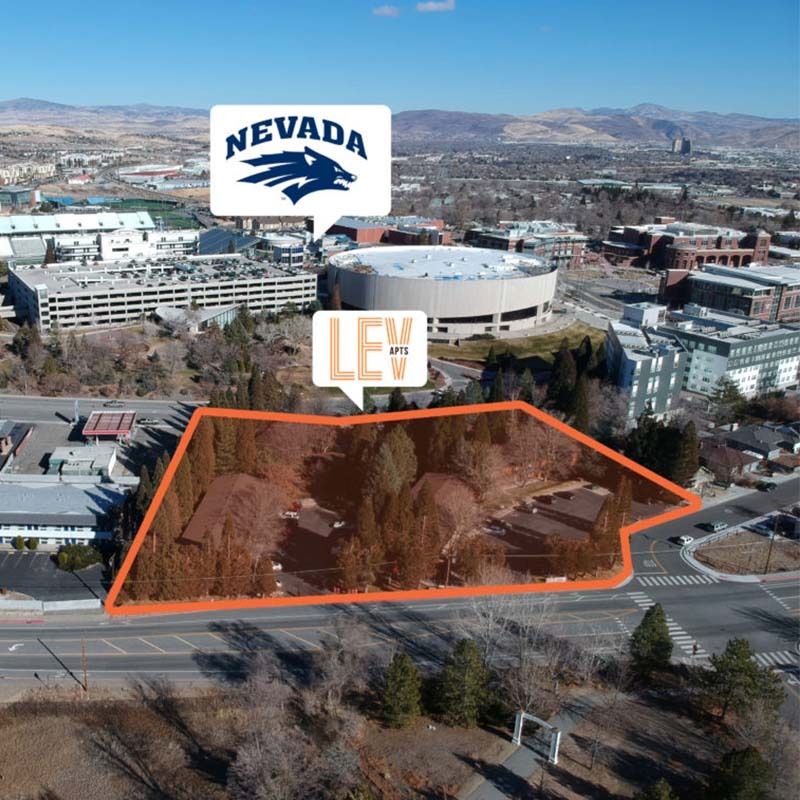 Located directly across the street from UNR’s Student Union and brand new Fitness Center, LEV Apartments offers a private housing option at an unbeatable price and location. 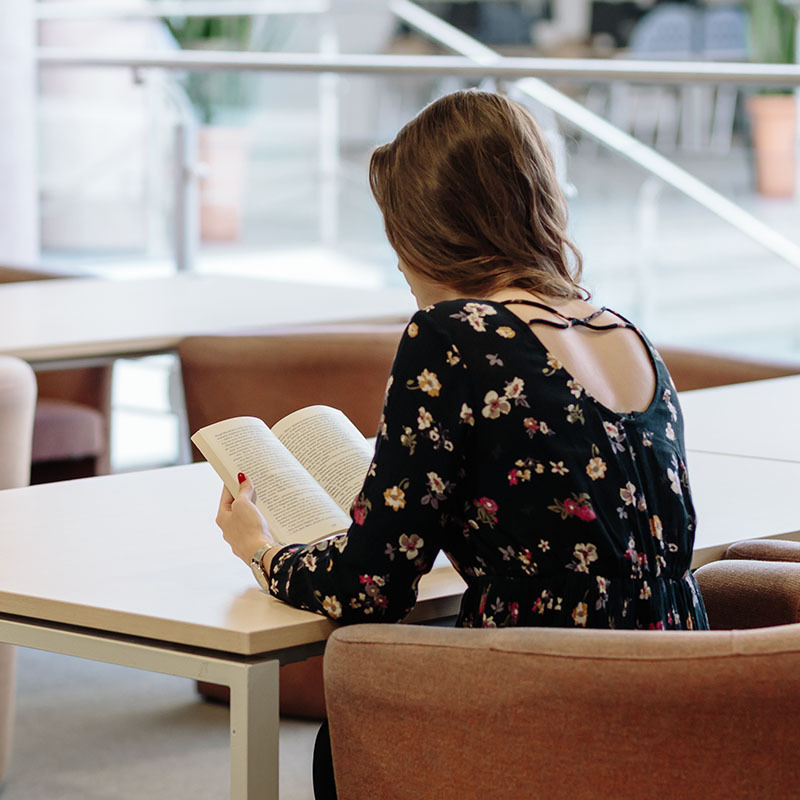 Copyright © 2019 LEV Apartments. All Rights Reserved.